May 17th 2017. Today, Sysnet Global Solutions a leading provider of cyber security and compliance solutions to the payments industry, announced that it has partnered with Elavon Merchant Services to develop Secured Pro; a managed PCI compliance validation and cyber security service that offers enhanced protection against fraud and payment security breaches. Often consumers and travel agents are more focused on making a booking than they are on the security of the data. 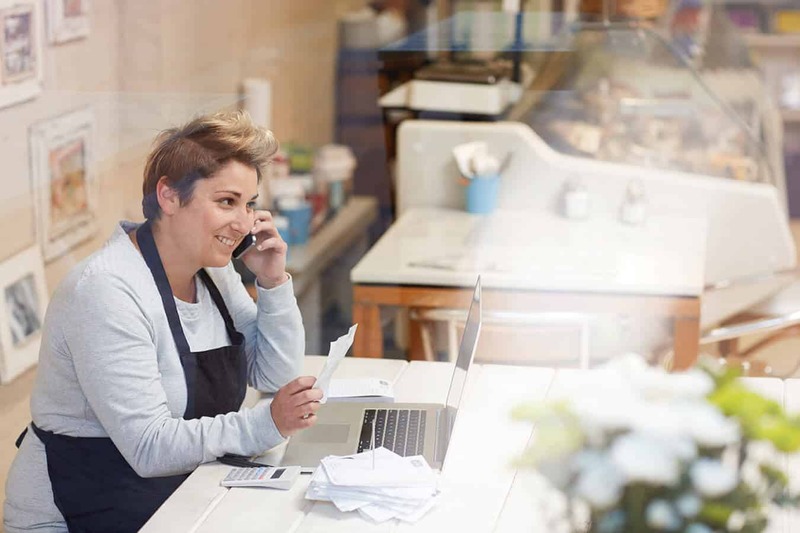 PCI compliance and security can be a confusing and lengthy process for small to medium sized businesses as their environments increase in technical complexity. To make their lives easier, Elavon Merchant Services worked with Sysnet to develop Secured Pro. Secured Pro is a fully managed PCI DSS compliance validation service with an enhanced information security offering. The entire process is managed on behalf of the business by Sysnet agents, who reach out to the business when action is required. Secured Pro includes a range of scan checks that go beyond the basic requirements of PCI compliance to further enhance the security of the business’ payment processing environment. Elavon’s customers will receive ongoing communications to keep up-to-date and they can call the Secured Pro Helpdesk at any time for further support. They will also benefit from Elavon’s Breach Protection Programme, offering a high level of protection to customers who successfully completed the PCI compliance requirements applicable to their business. Elavon will also receive enhanced analysis to assist with managing their customers’ compliance and information security requirements. This entry was posted in News, Uncategorized and tagged Cyber Security, Elavon, partnership, Payment Card Industry Data Security Standard, PCI DSS, Secured Pro, small to medium sized businesses, Sysnet Global Solutions.